Thames Valley Police have confirmed that the body recovered at Didcot Power Station on Wednesday is that of Christopher Huxtable. 34 year old Chris Huxtable, from Swansea, has been missing since the collapse 6 months ago. He's the first of the 3 missing men to be found. Both John Shaw and Ken Cresswell, from Rotherham, are still missing. A 4th man, Michael Collings, was found in the aftermath of the partial collapse in February. 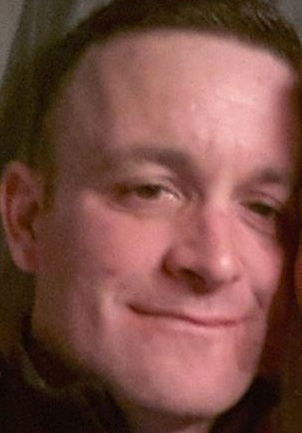 Chris Huxtable's family has been informed and are being supported by specially trained officers. Emergency services formed a guard of honour for him as his body was driven from the site in the early hours of Thursday morning. A joint Thames Valley Police and Health Safety Executive (HSE) investigation is ongoing to establish the circumstances of his death. The search operation has resumed.